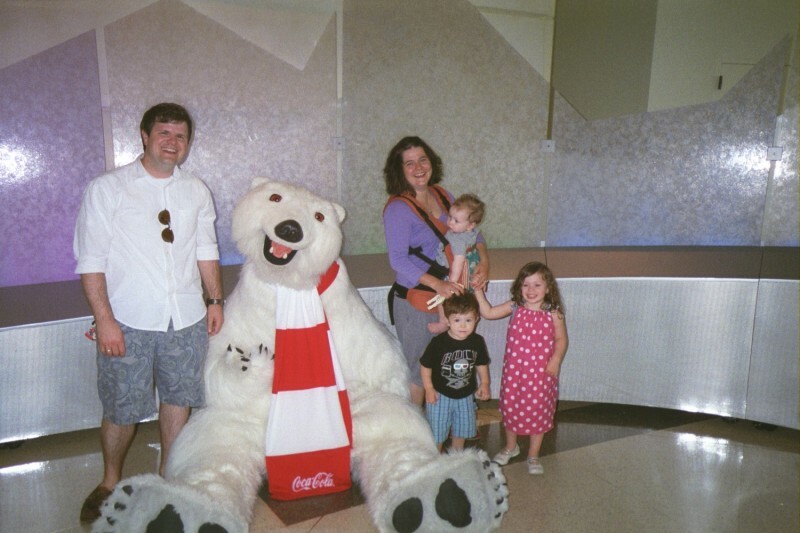 We decided to wear our baby before our first was born. 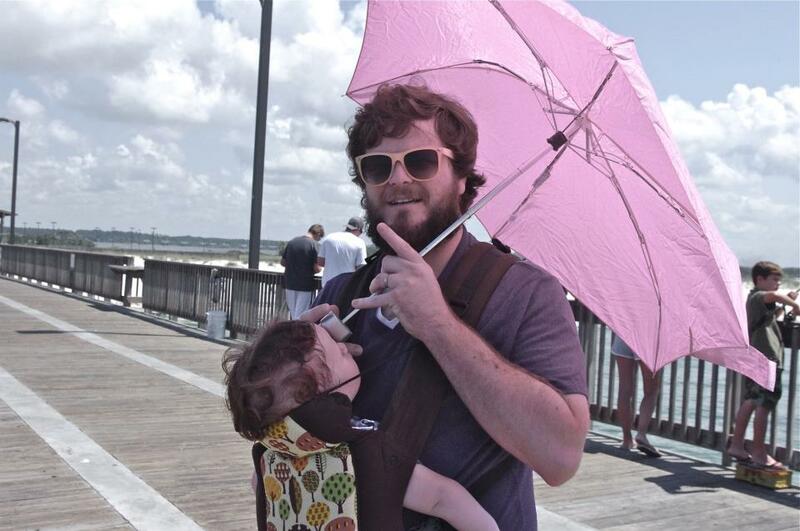 I loved the idea and thought it’d be so much easier than maneuvering a stroller everywhere we went. 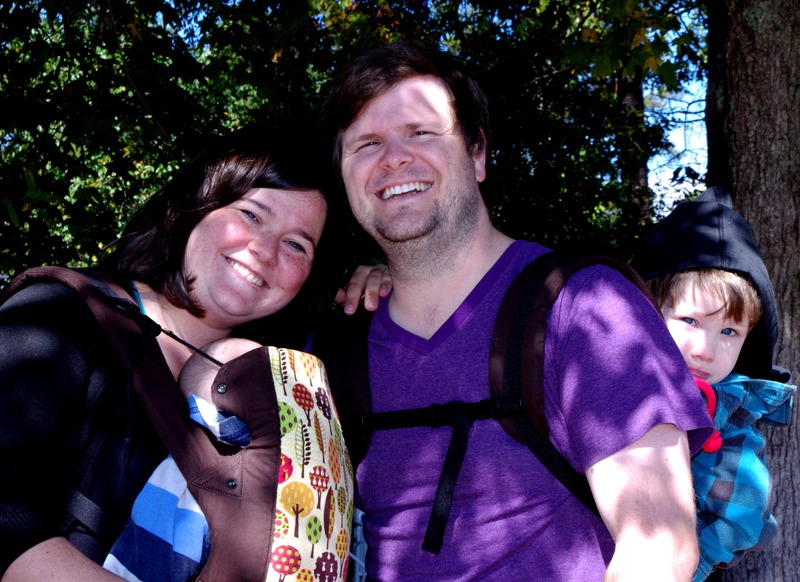 When our first was born, we were still in youth ministry and just knew a stroller wouldn’t really suit our lifestyle. So, off to big box baby store we went. And we registered for the most expensive, “nicest” carrier they had. 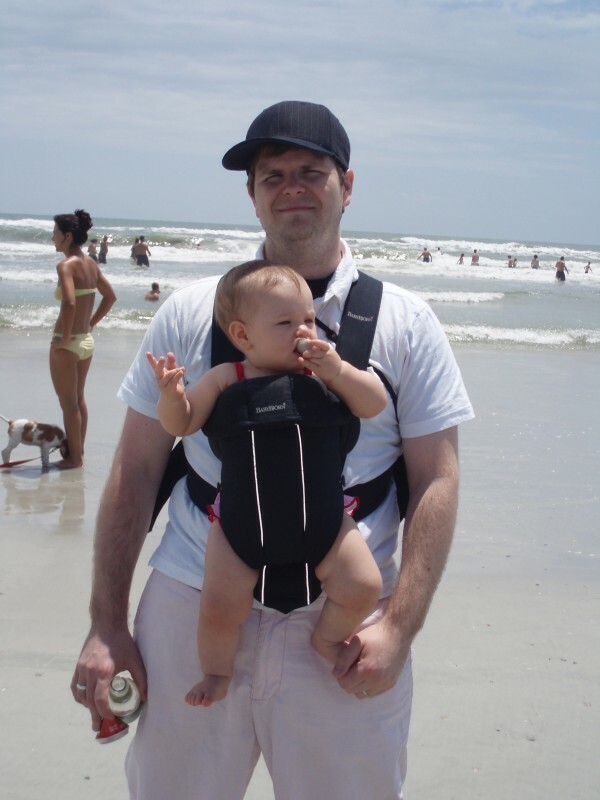 The Baby Bjorn. We quickly realized that was a mistake. 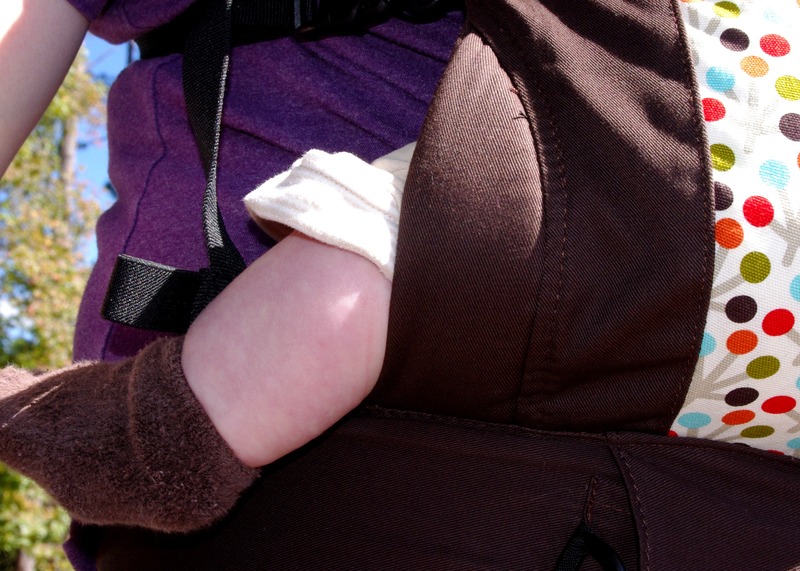 Though at the time, I thought it was just babywearing in general, since I did buy the best and all. (Ha!) 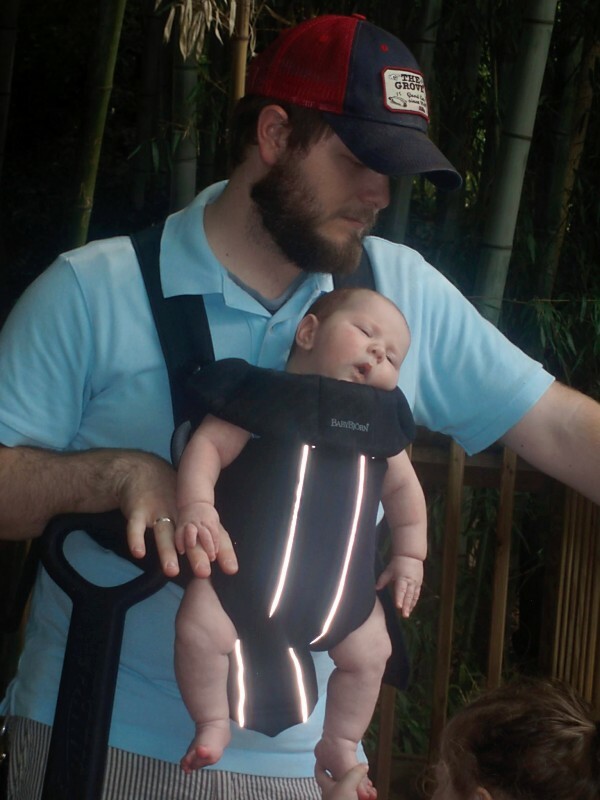 My hands would go numb within 30 minutes of wearing the carrier. See how narrow the seat is on that thing? Yeah. You had to turn her back and forth to keep her comfortable. Poor little hips. We didn’t use it at all with our second. It was just too uncomfortable. For our third, we needed our hands! 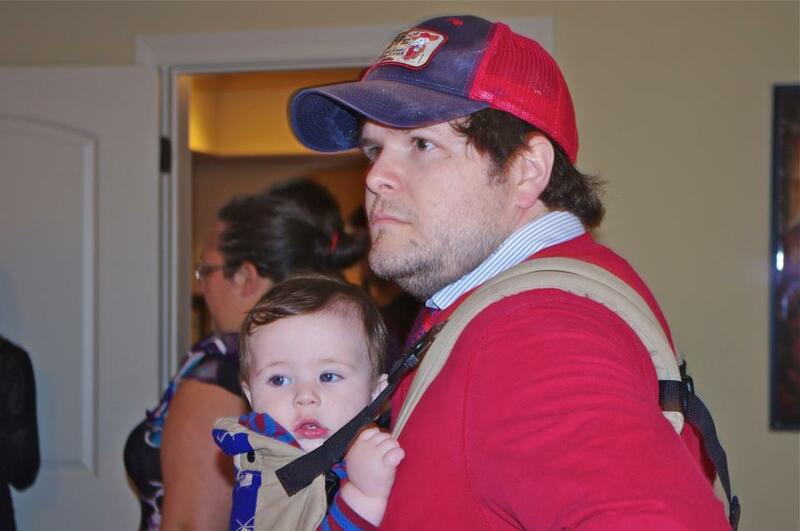 So, we dug the Baby Bjorn back out to give it another shot. 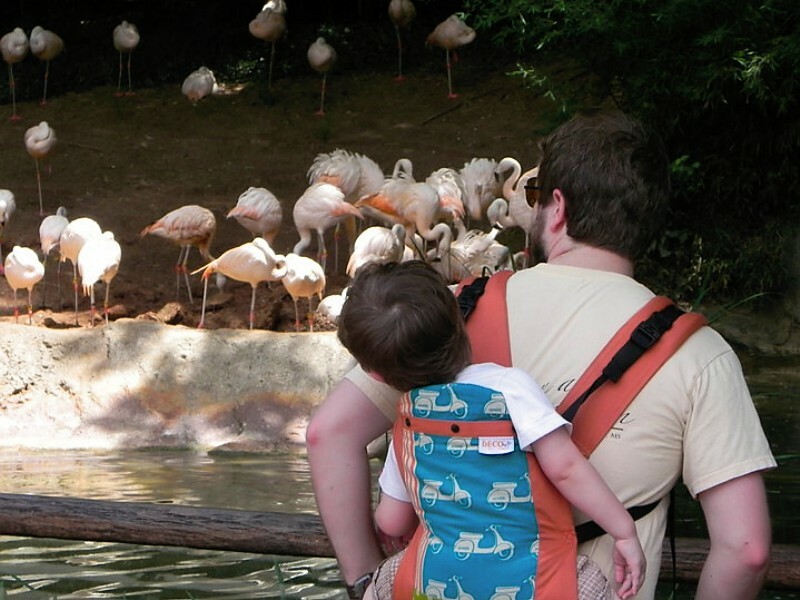 I’d been reading and researching baby carriers and I knew there were much better ones than the big box baby stores carried. I just didn’t know if I could justify the price tag. I was looking at spending double what I paid for my Bjorn! And would it be worth it? 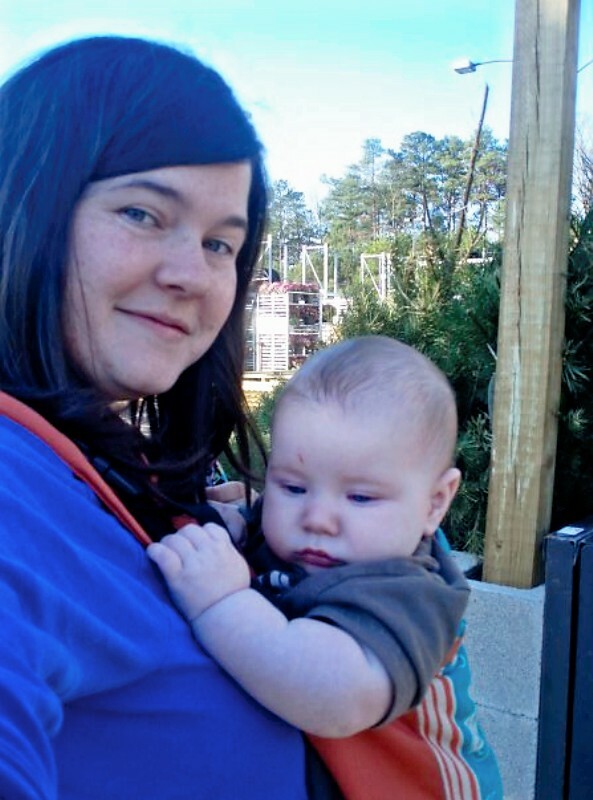 Or would my hands still go numb and the baby still have to be rotated like a roasting chicken? Finally, we decided to go for it. We NEEDED to be able to wear the baby. We had a baby and two toddlers. Something HAD to work. I ordered my very first Beco Butterfly from Carrymeaway.com. Finally! We had our hands back! (And they weren’t numb!) Why didn’t we do this sooner? That first Beco was worth every single penny I paid for it. 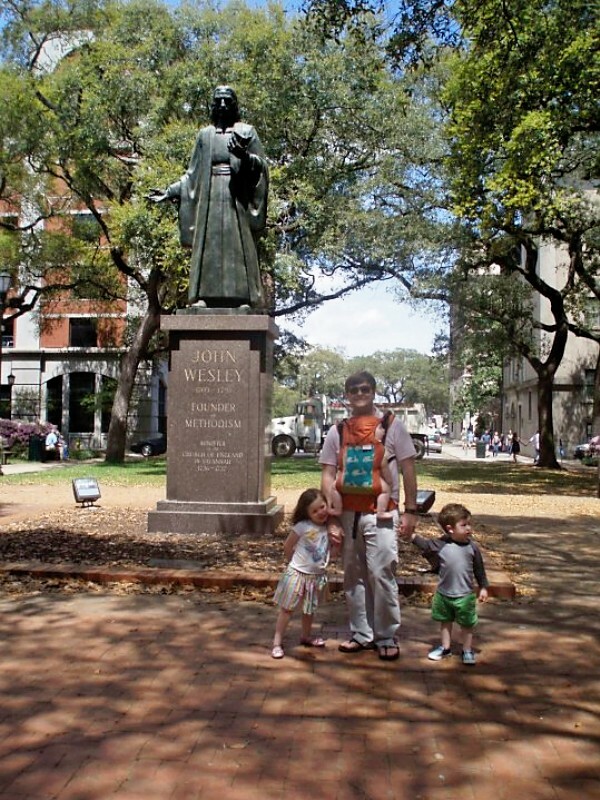 We used it so much more than the stroller we paid way more money for. It made our life so, so, so much easier! Finally! 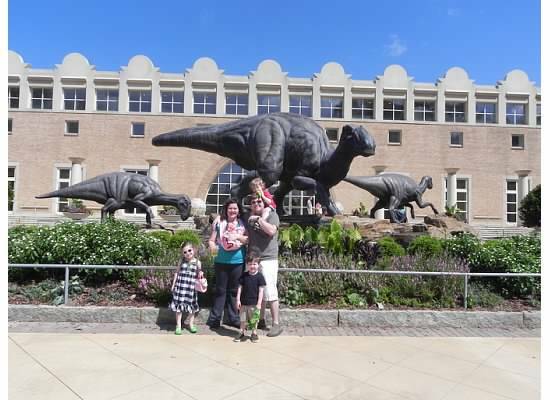 We could easily manage two toddlers and a baby! 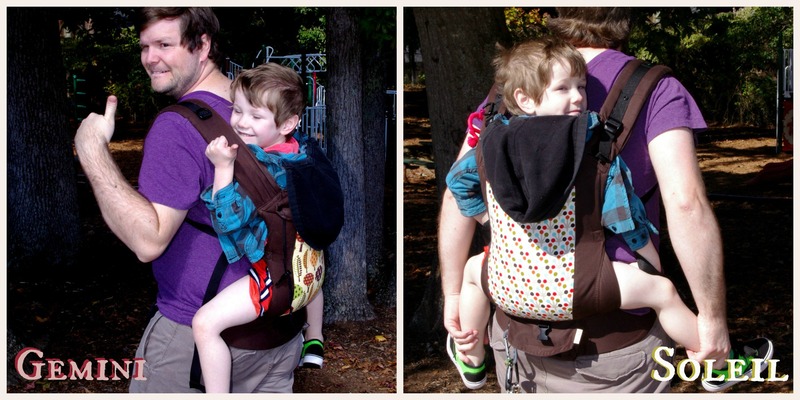 We even learned we could still carry the toddlers in the Beco Butterfly! 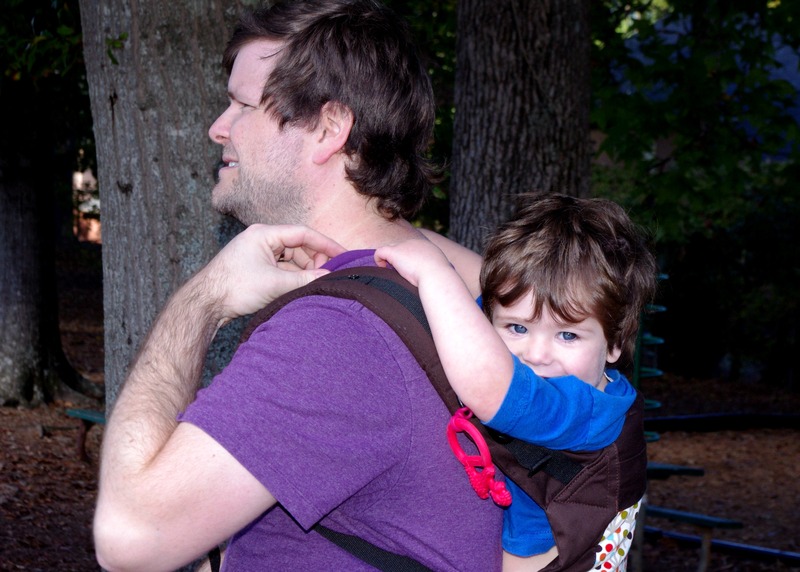 Anytime someone got tired at the zoo, we could load them up and carry them without wearing our arms out. 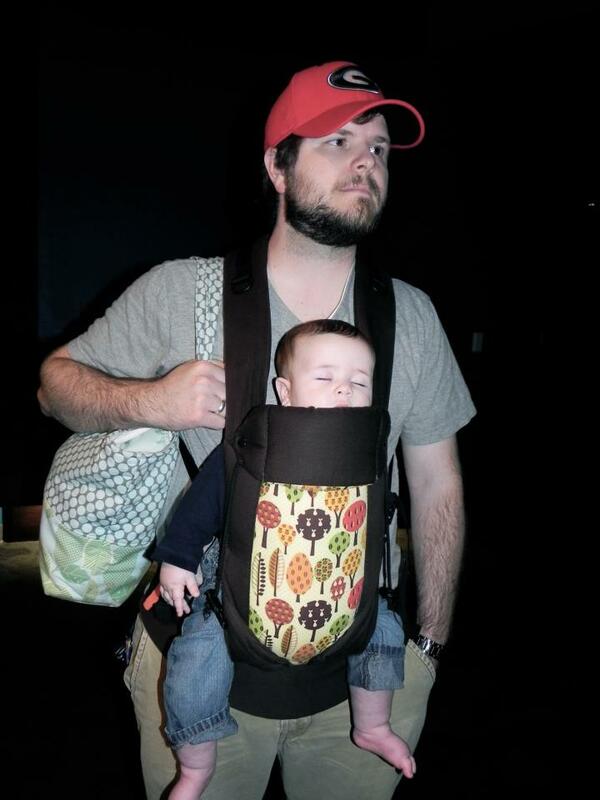 Suddenly the baby carrier became our one must have item. You could forget diapers at home. You could forget an extra change of clothes. But DO NOT forget the Beco or we’re turning the car around! 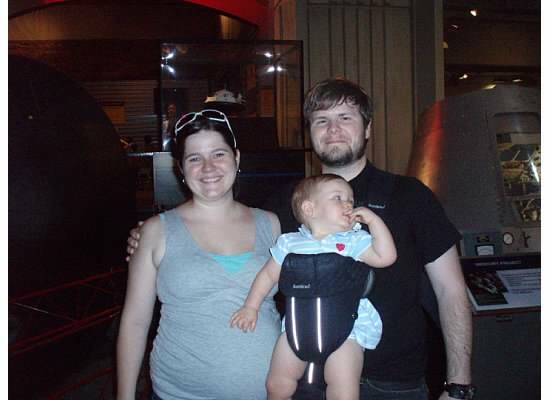 When our fourth was born, I bought a Baby K’Tan carrier. 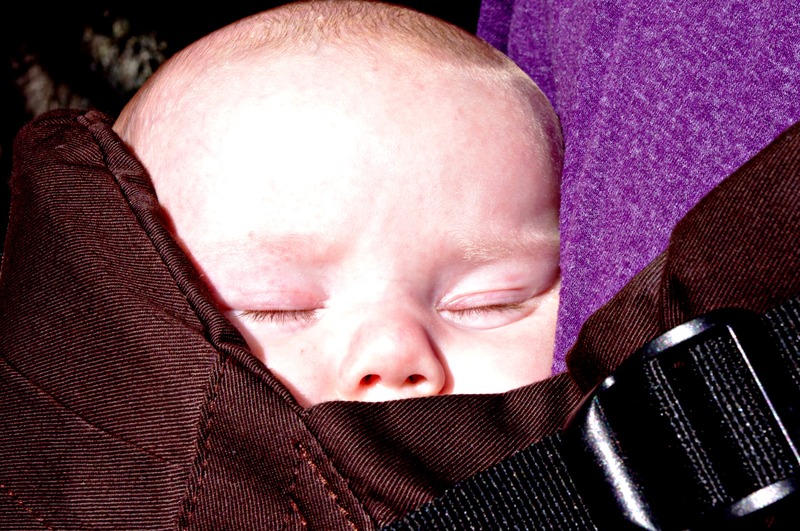 It worked wonderfully for the newborn stage- keeping baby snug and cozy against mom. I used it daily- at home and out. So we bought another Beco Butterfly. 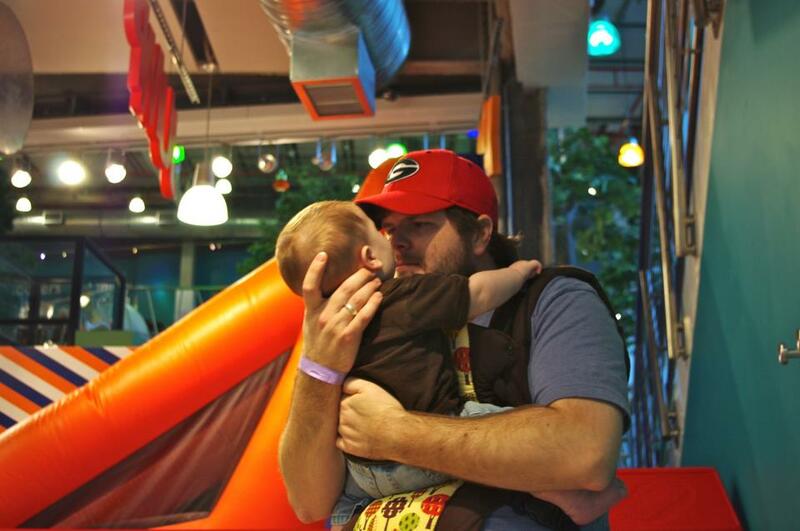 The Beco Soleil joined our family earlier this month, and once again, we’re in love. 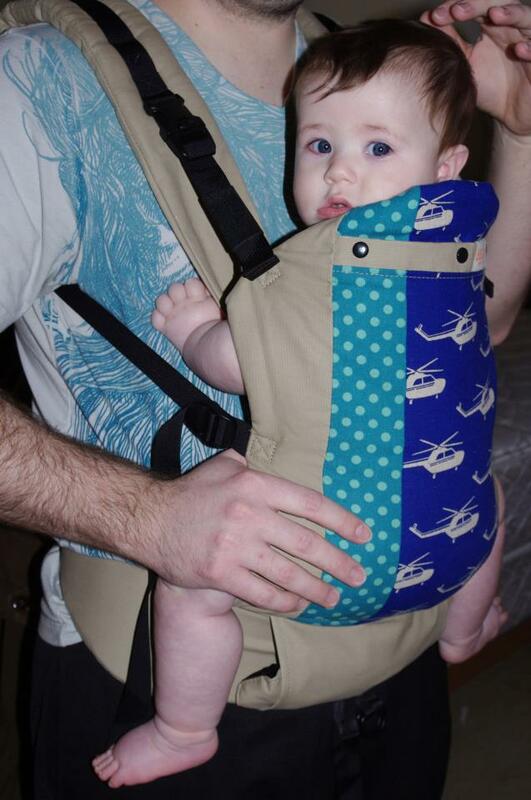 We now own 4 baby carriers and I can tell you every single one of them was well worth the money. 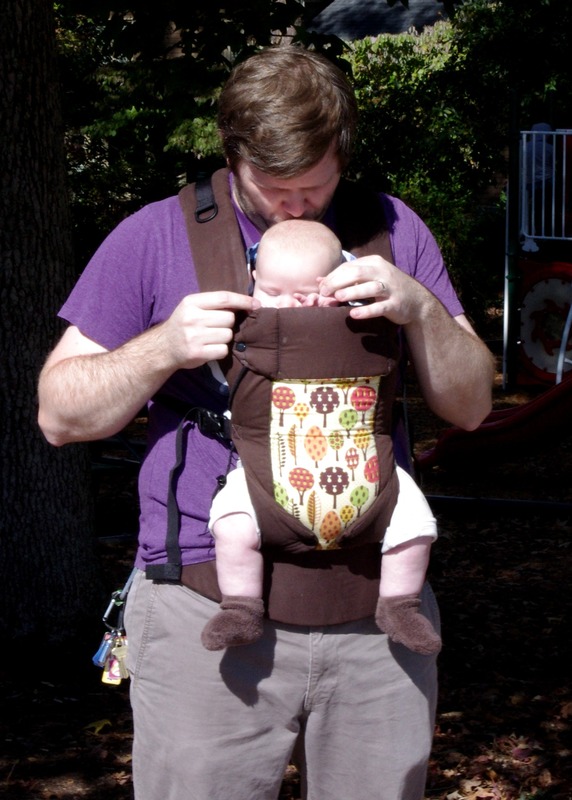 I’ve been asked frequently about the price of carriers. 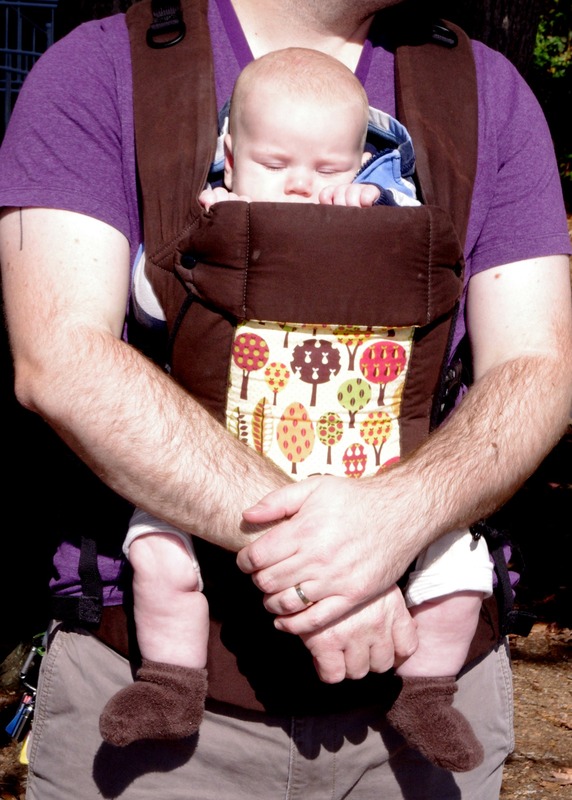 If you’re truly strapped and cannot spend more than Baby Bjorn price for a carrier, check out a wrap. 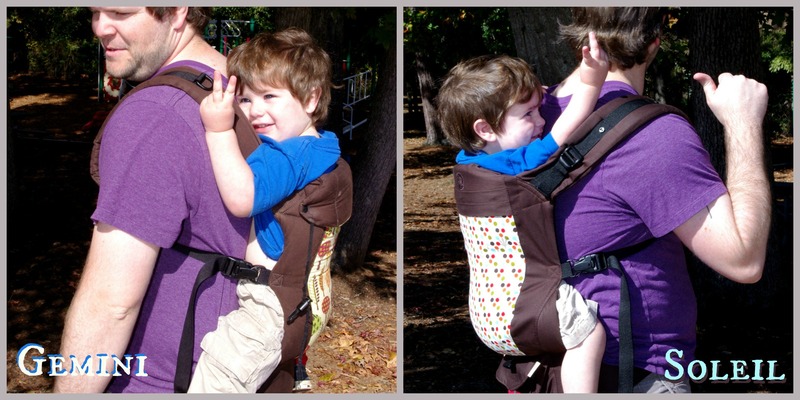 They are going to be much more comfortable than a cheap carrier for both you and baby at the same price. 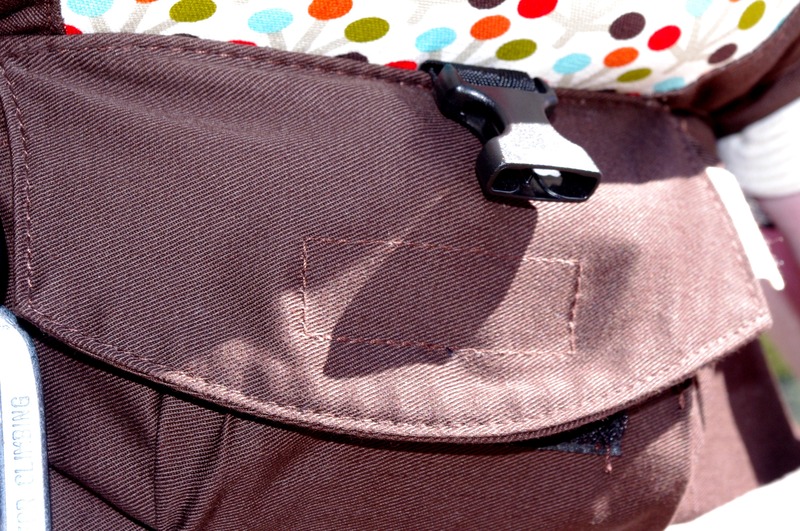 You can still have a great carrier on a limited budget. 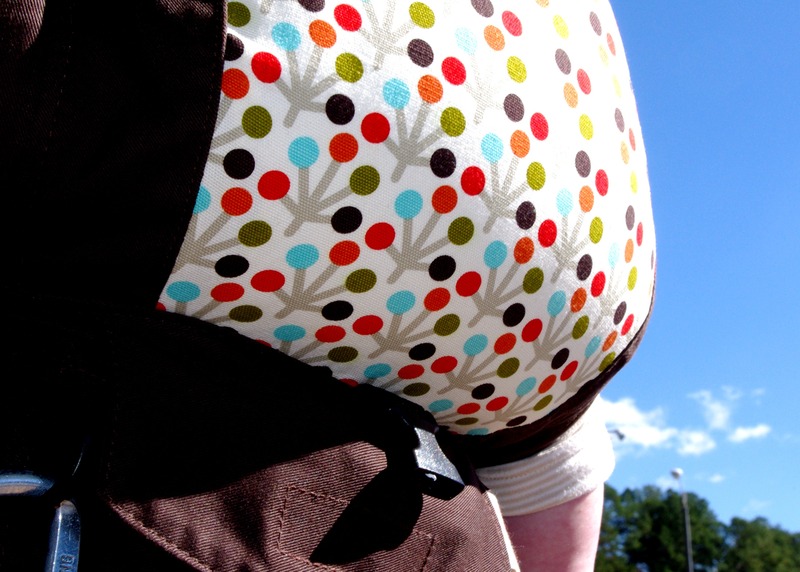 If you’re expecting- you’ll use the carrier way more than the stroller, pack and play, exersaucer, etc. So invest the money in the carrier! 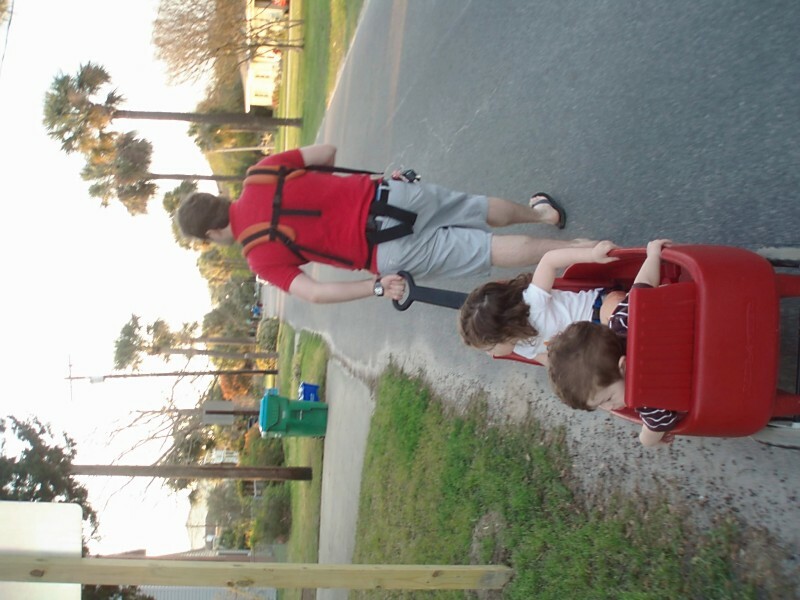 I have never regretted the money spent on my carriers. 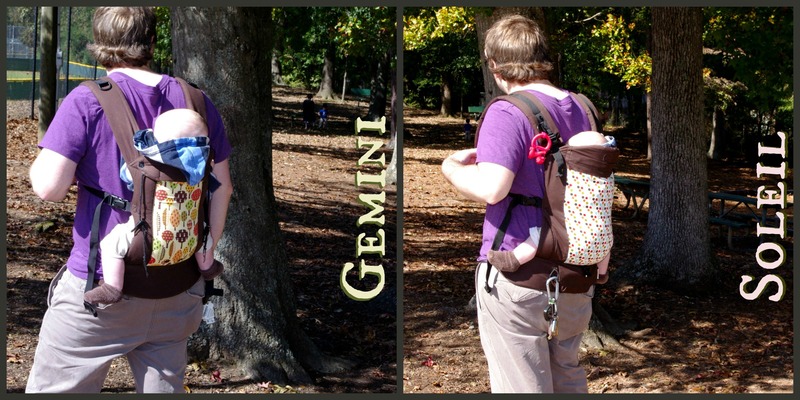 * Note: You’ll notice that most of my carriers (the Baby K’Tan is the exception) are buckle carriers. 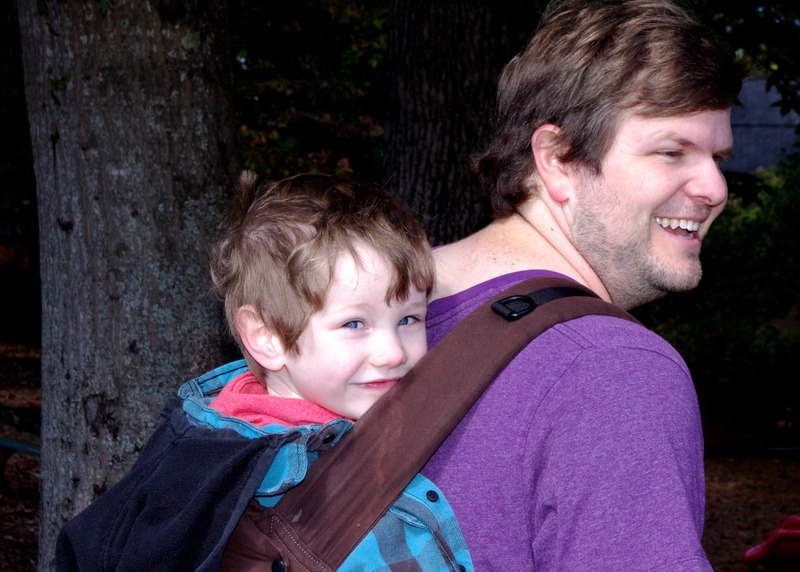 There are plenty of other kinds of awesome carriers out there! Here is an article to help you decide which carrier is for you. 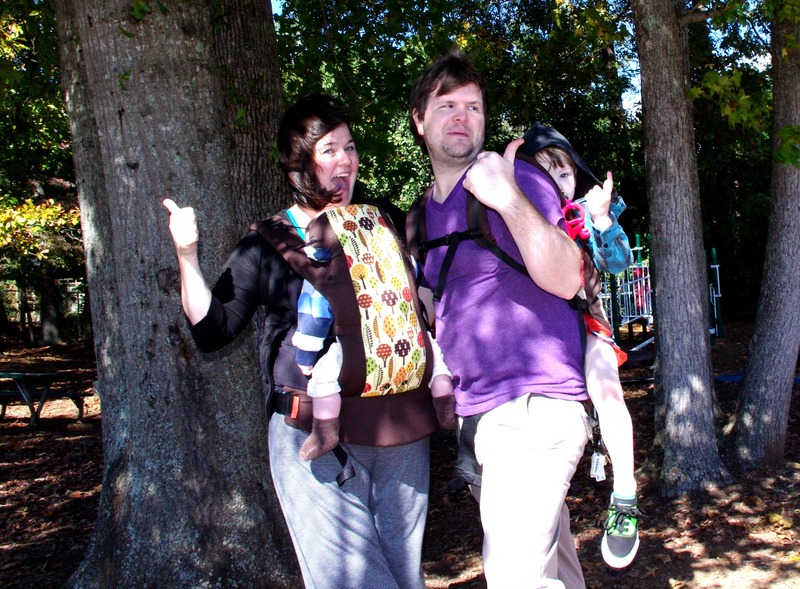 We are a predominately Beco baby carrier family. I loved my Beco Butterflies. 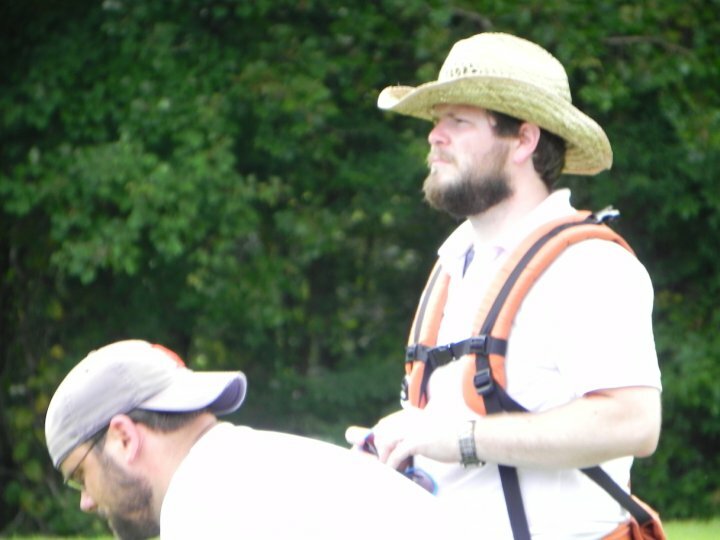 The Pastor loved his Beco Gemini. 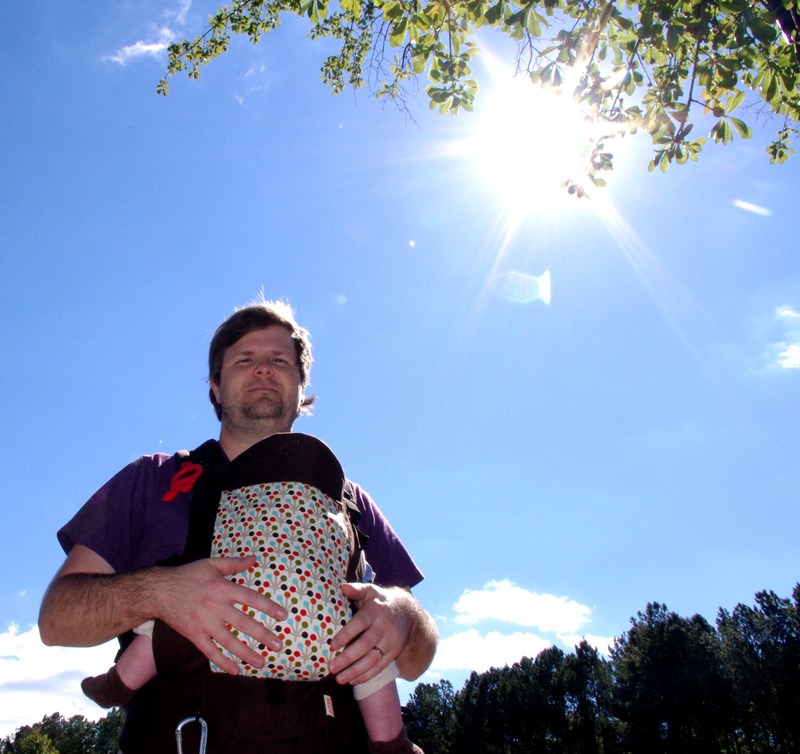 So when I got the chance to try out the new Beco Soleil, I was thrilled. After wearing it around for a couple weeks, I now have a good feel for the similarities and differences between it and the Beco Gemini. The new Beco Soleil in Micah print from Carry Me Away. The Gemini has a flip up hood. 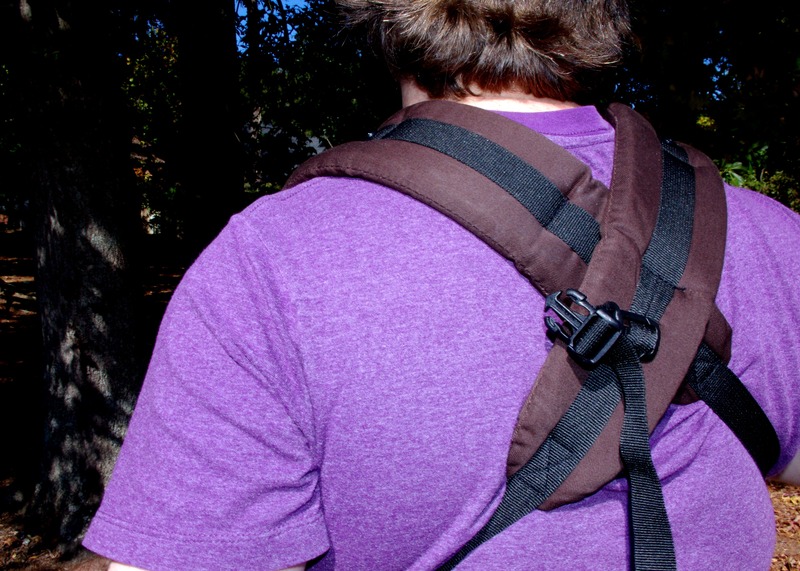 It clips onto the straps. 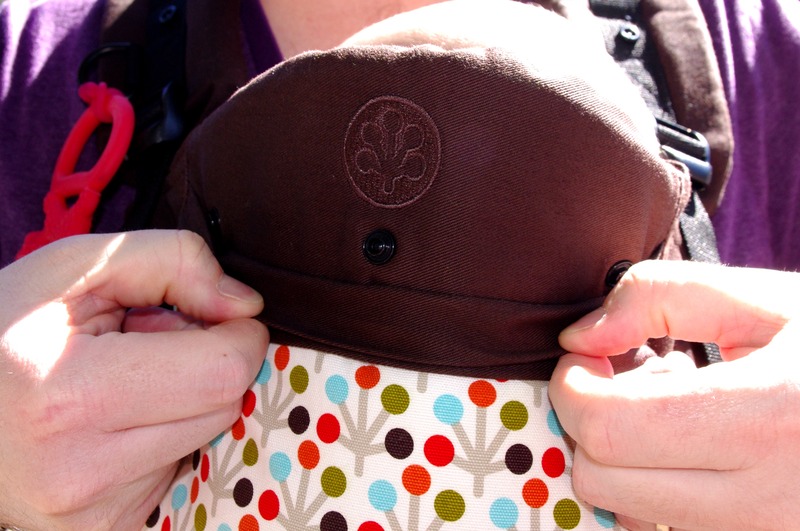 The Soleil has a detachable hood like the Butterfly had. There are two attachment spots on the Soleil. 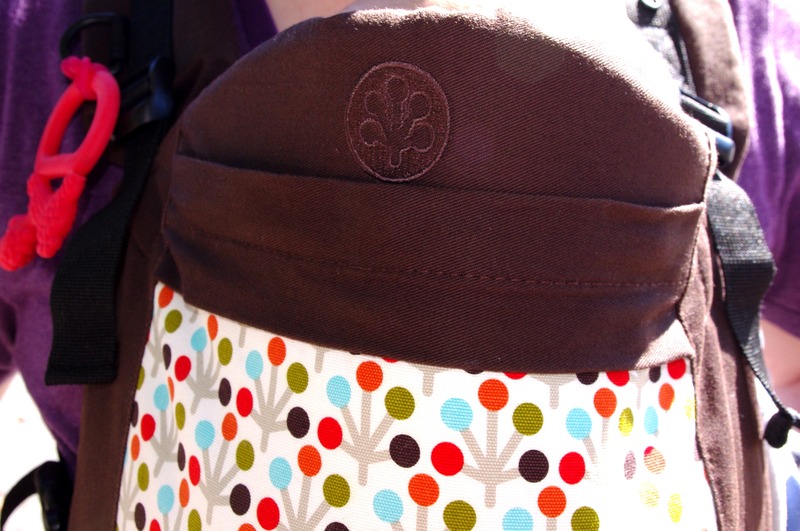 And unlike the Butterfly, the Soleil has an actual pouch to store the hood in! 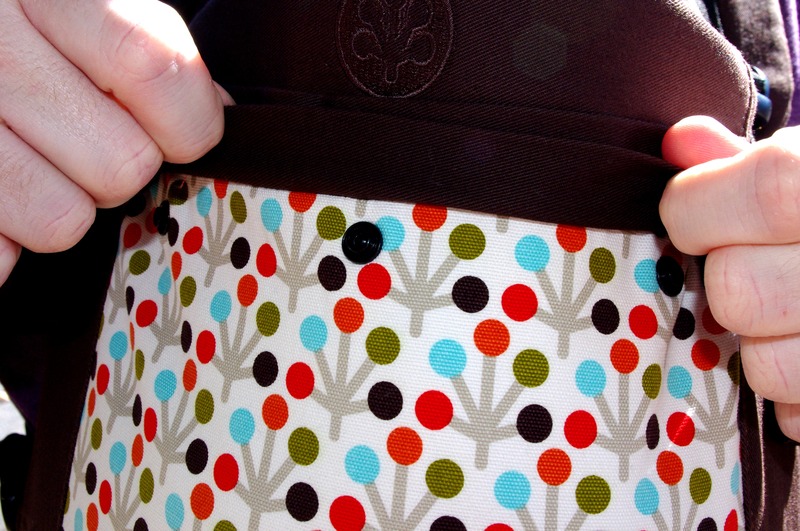 This pouch is on the waistband. 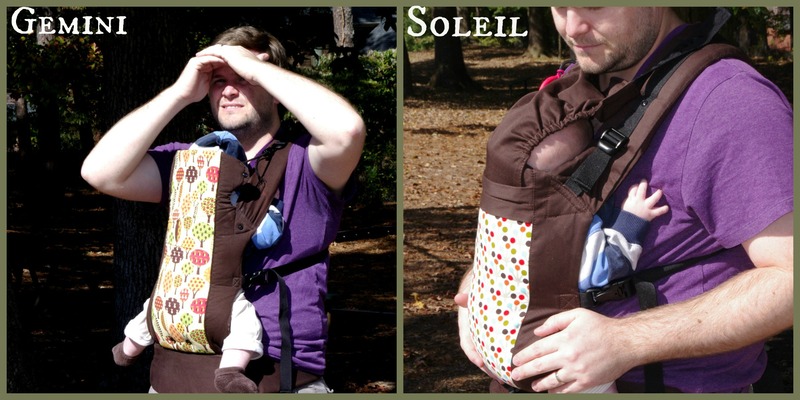 You can also get a Carry All bag to go on your Soleil. On that note- go “like” Carry Me Away on Facebook for special deals periodically. Like, right now if you buy the Soleil, you can get the Carry All bag for FREE! 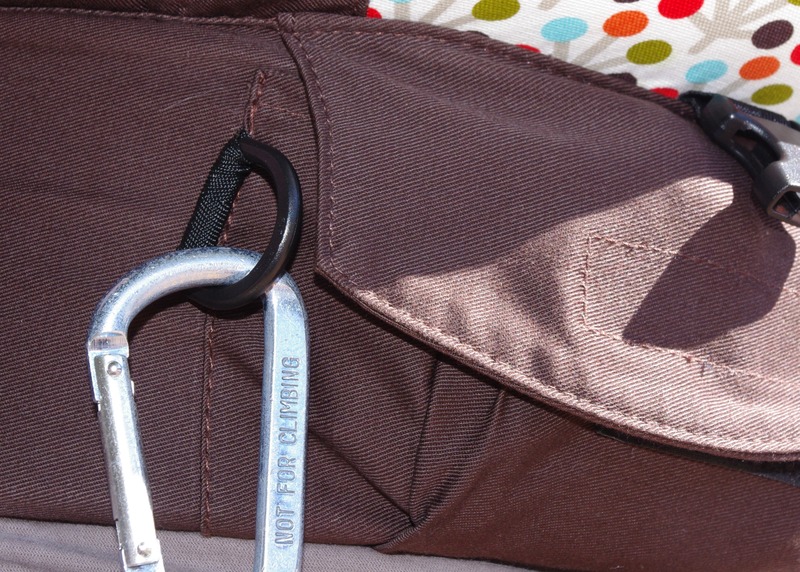 Add both to your cart and use coupon code CARRYALL. Only good through tomorrow! 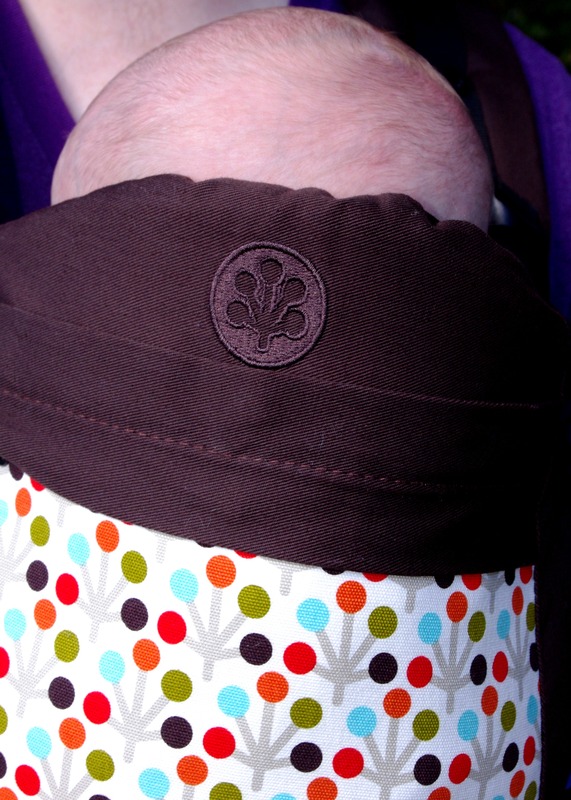 The Soleil also has this nice leg padding for baby. That is one of my favorite new features of the Soleil! You can also do a hip carry with both. 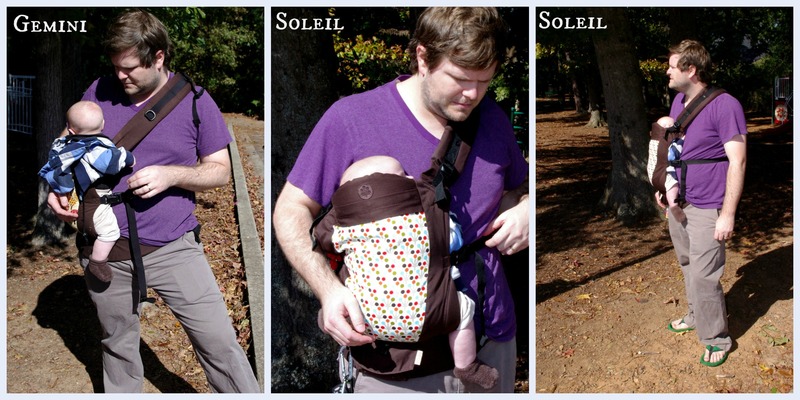 I like the Soleil better for the hip carry because the extra width makes them feel more secure in the carry. I don’t use a hip carry very often. 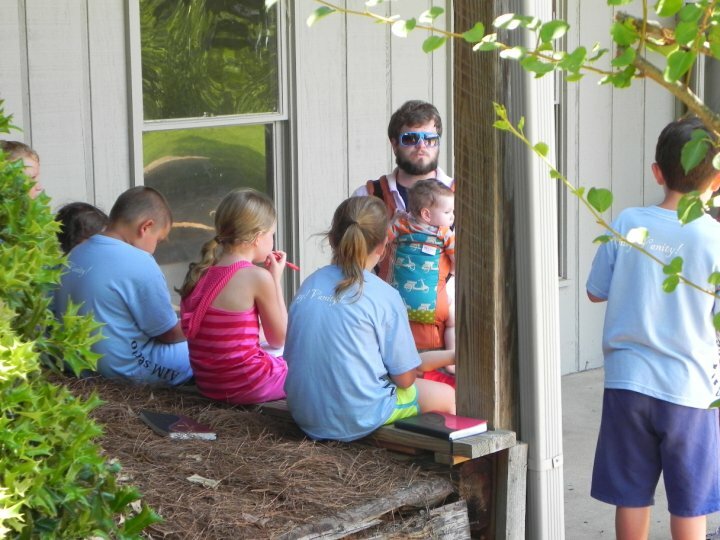 You can see The Pastor is having trouble with the hip carry because, well, boys don’t have hips like girls do. The Soleil also has a toy loop! You’ll notice that the Soleil hooks like the Gemini, on the side, not like the Butterfly at the shoulder. 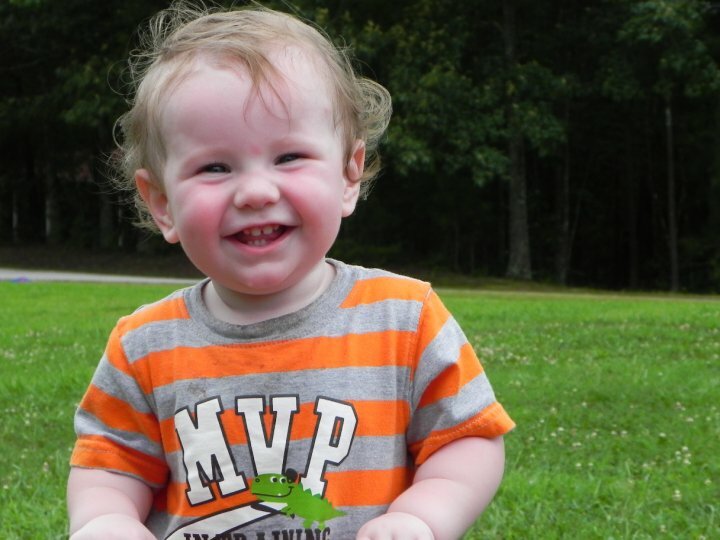 I always hooked toys or a paci around the Butterfly strap and it was easy because it buckled there. I have more trouble getting things to stay on the Gemini. On the Soleil, the toy loop solves that problem entirely. 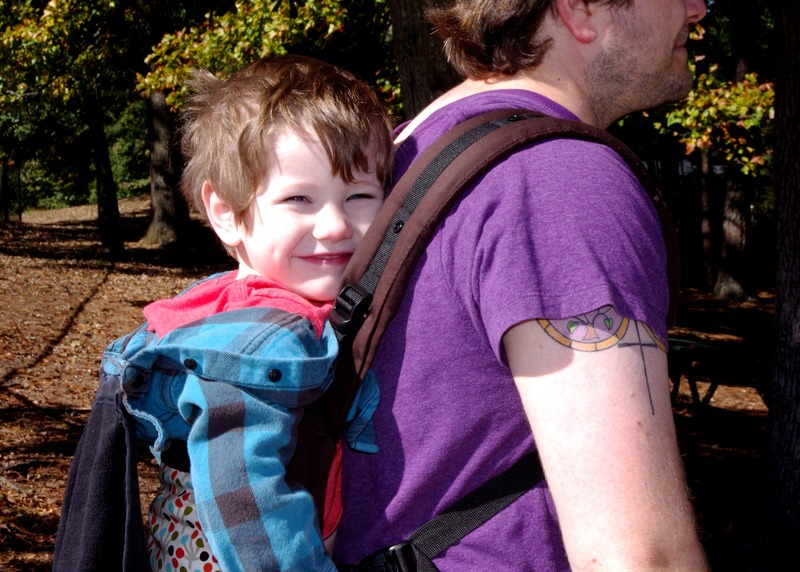 This is my two year old in a back carry in both carriers. 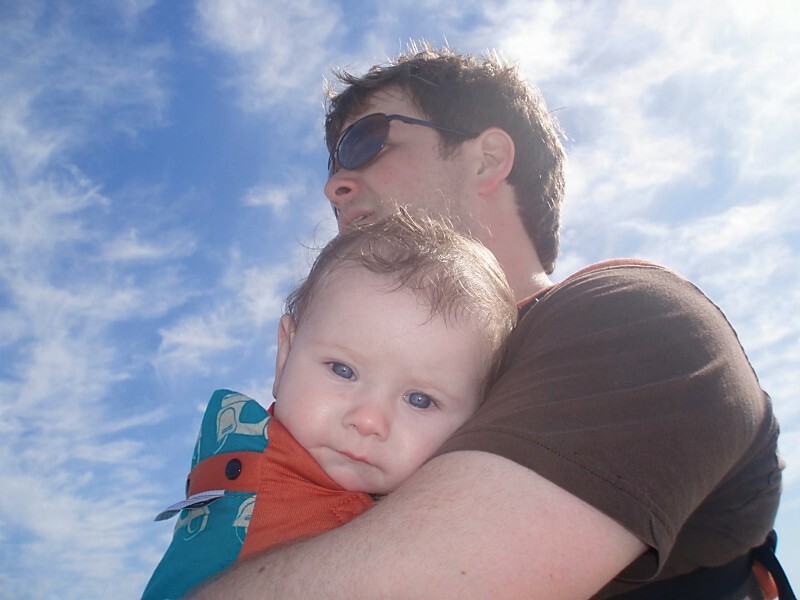 (We usually only back carry beyond 18 months. For me, I can’t see over their heads anymore beyond that. For The Pastor, well, he doesn’t want to get kicked in the you-know-whats by a long legged toddler.) 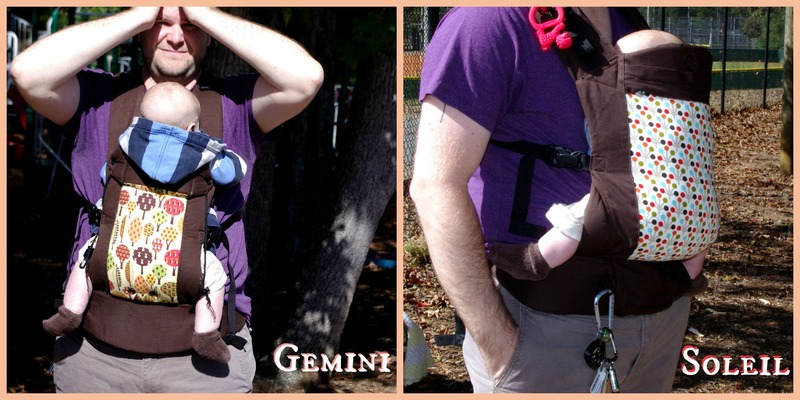 You can see that the Soleil holds his legs up properly and they kind of dangle a bit with the Gemini. He is still well within the weight range for both.You can also see that the Soleil comes up higher on his back. Both hold him in securely and he likes both. 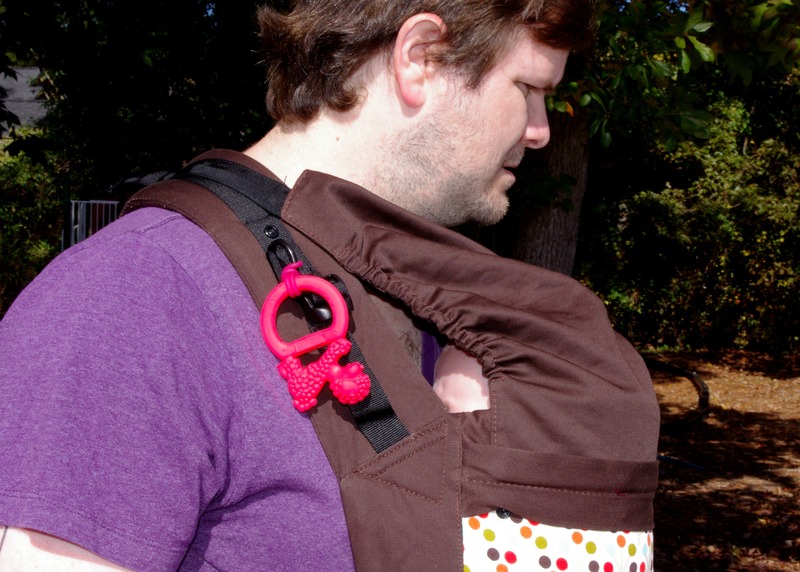 Both carriers can criss cross in the back or be worn over each shoulder with the strap in the middle. I don’t like crossed straps. The Pastor loves crossed straps. 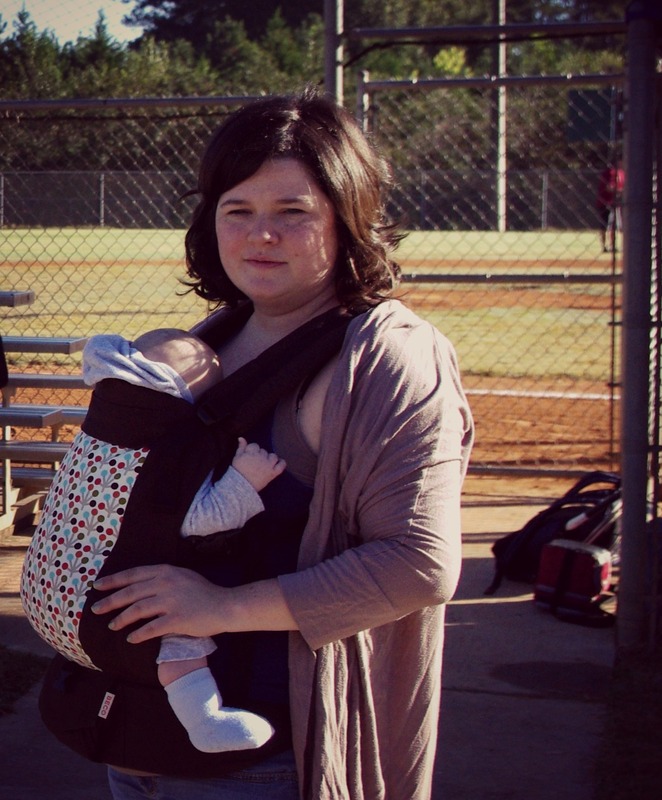 With The Kidsbaby carrier, beco, beco gemini, beco soleil, gemini vs soleil, newborn in beco soleil, toddler in beco gemini, which baby carrier do I need?